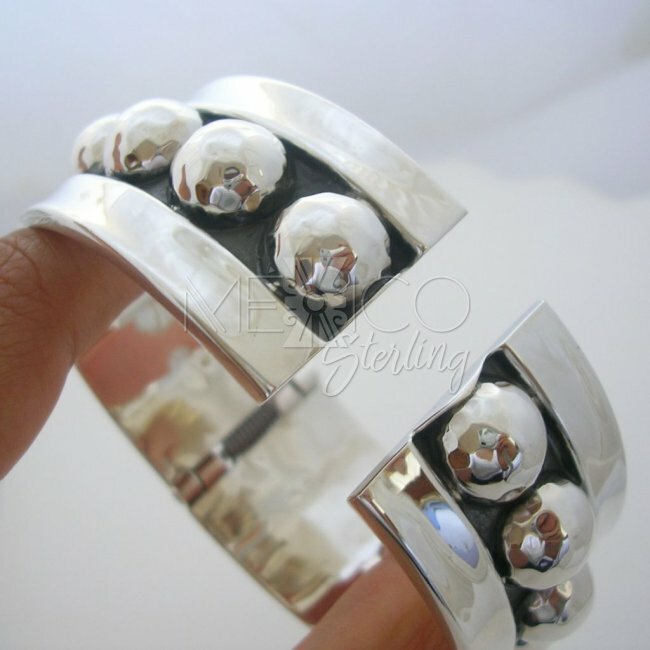 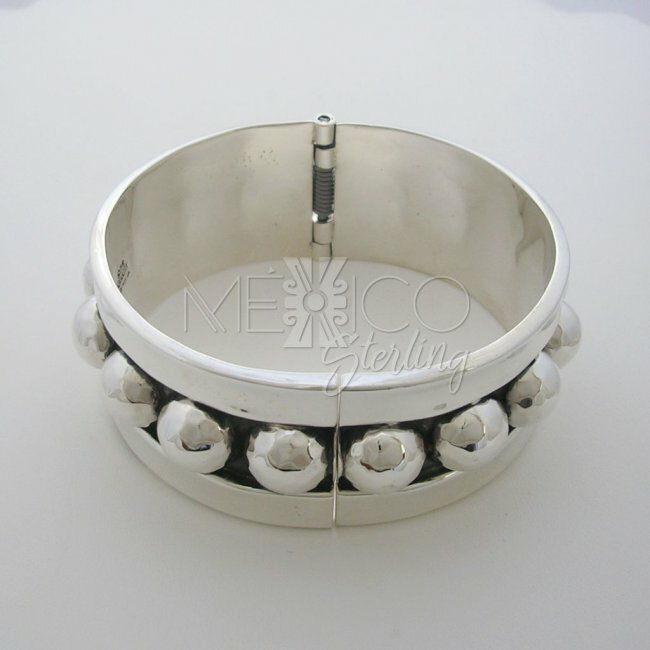 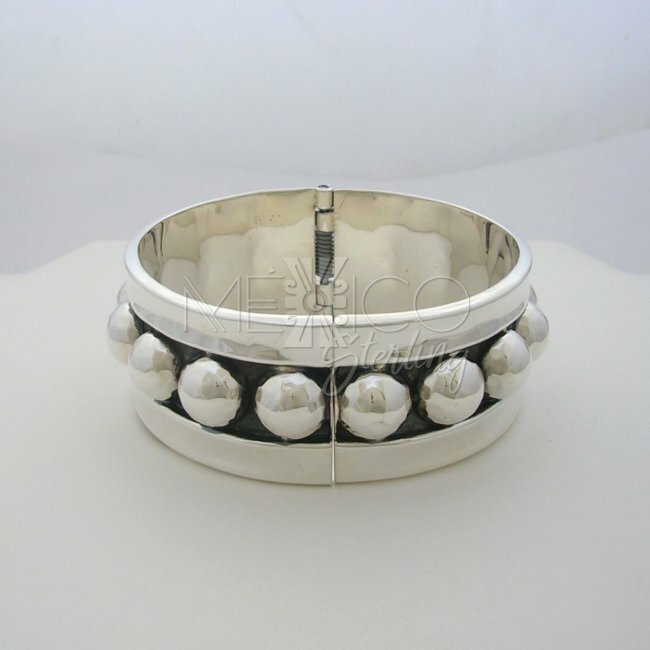 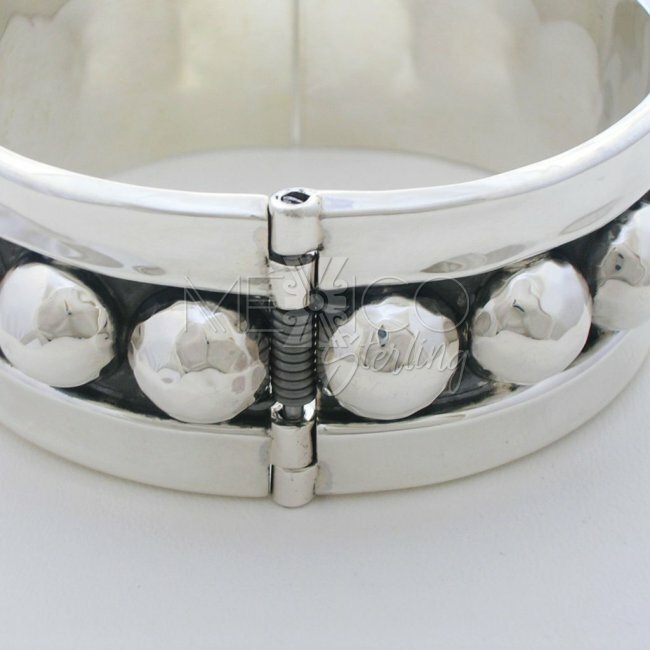 Mexican Sterling Silver Cuff Bracelet [BRC2933] - $160.00 : Mexico Sterling Silver Jewelry, Proundly from Mexico to the world. 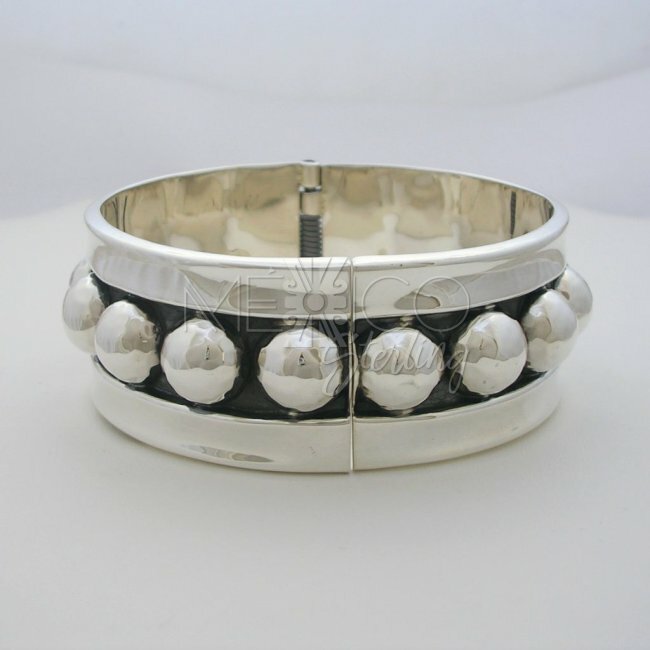 Dimensions: W: 1 1/4" Inside Circumference: 7½"
Gorgeous silver bracelet that shows a nice combination of shapes, forms and elements that really make this piece of jewelry stands out from the rest. 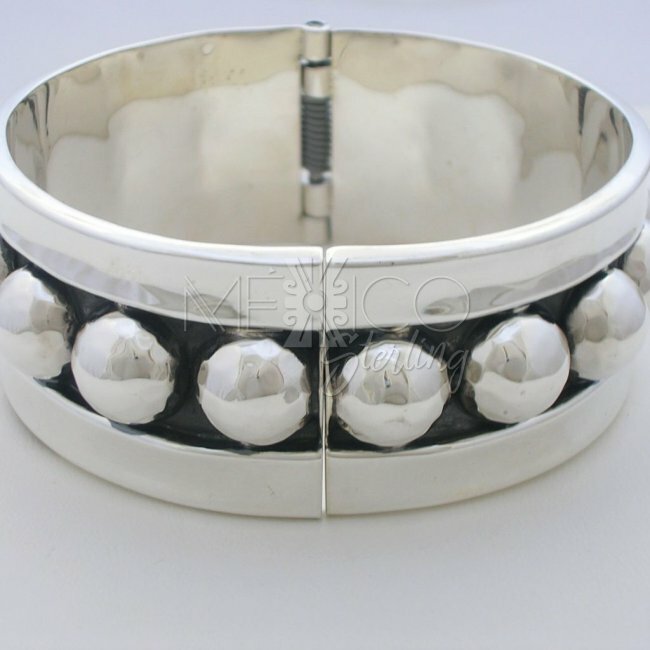 It's a contemporary look that will turn heads, it's a perfect women's ornament, fashionable and pretty versatile.